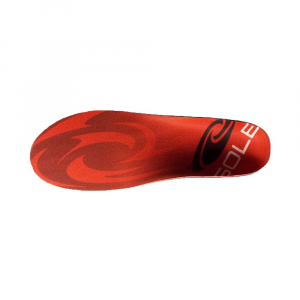 The tried and true Enduro-Sole combines custom molding with flexible arch support. Perfect for medium to high arches and high volume footwear. * High-rebound heel pad accentuates your heel's natural shock absorbing ability. 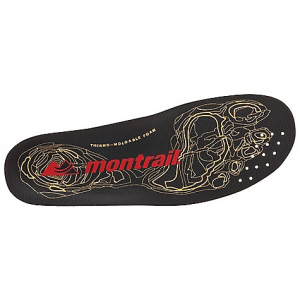 The tried and true Montrail Enduro-Sole combines custom molding with flexible arch support. Perfect for medium to high arches and high volume footwear. 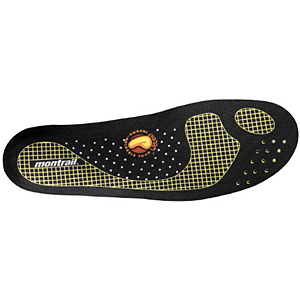 Ditch the cheap stock insoles and grab the Montrail Enduro Sole Footbed for your trail running shoes. 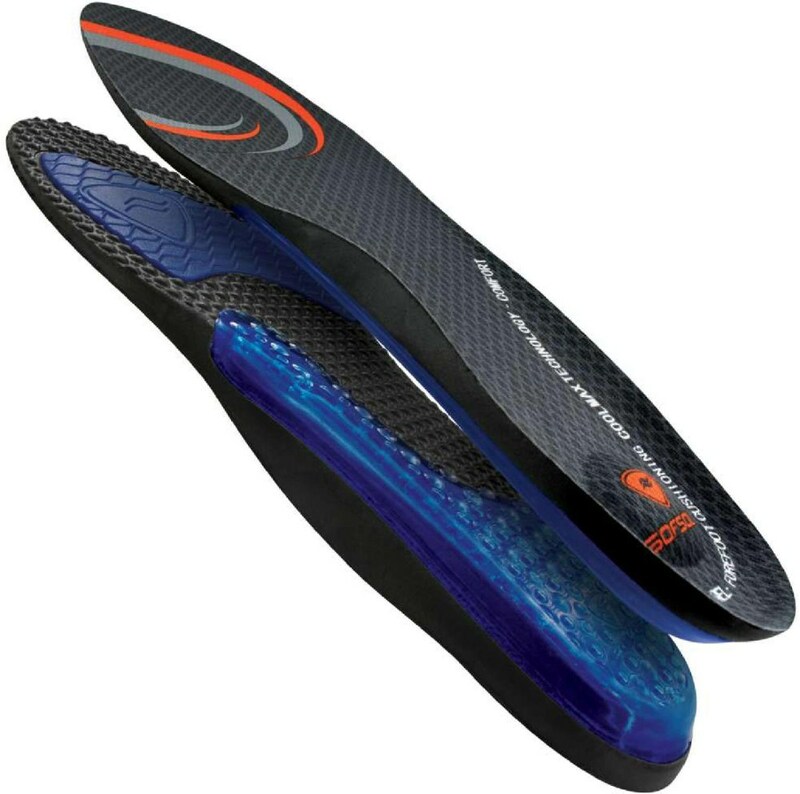 This thermo-moldable insole flexes with your foot's natural range of motion while still providing solid arch support. A synthetic top sheet helps wick away moisture on long, hot runs, and a rebound heel pad absorbs excess shock on rough terrain. 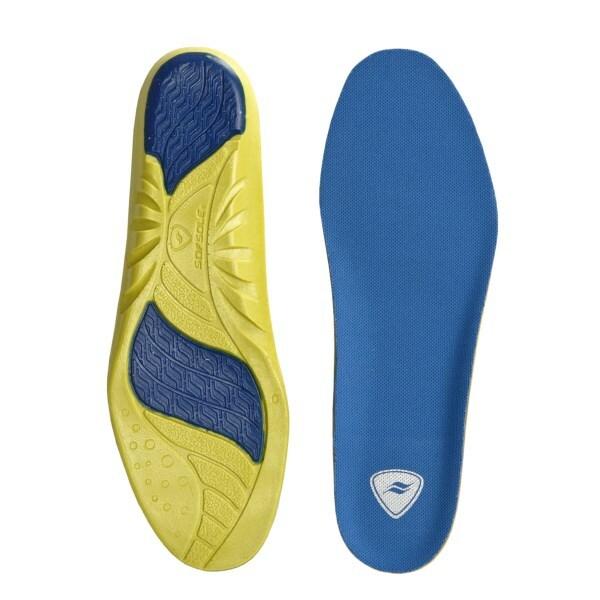 This insole is ideal for medium to high arches and high-volume footwear. 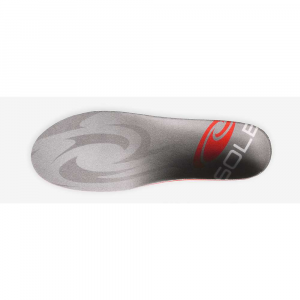 The tried and true Enduro-Sole combines custom molding with flexible arch support. Perfect for medium to high volume arches and high volume footwear. The Montrail Men's Enduro-Soles is not available from the stores we monitor. It was last seen January 9, 2018	at Backcountry.com.